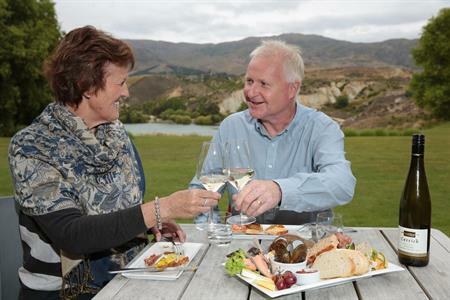 Central Otago has experienced a decade of exceptional population growth. Between the 2001 and 2013 censuses the resident population grew by 25.4 per cent from 14,750 to 18,500. The fastest rate of growth has been experienced in the Cromwell ward, where the population has increased between the two censuses by over 68 % to 6,018. Alexandra ward grew a still impressive 11 % to 5,364 and the population of the Earnscleugh/Maunherikia ward which includes Clyde increased over 18 % to 3,261. Note: Vincent Ward was formed in 2007 and includes Alexandra, Earnscleugh and Manuherikia. The growing influence of lifestyle choice. 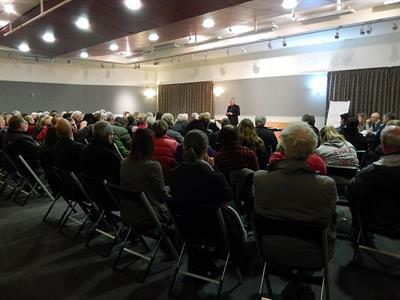 The flow on effect of growth in the Queenstown Lakes area (especially for Cromwell). 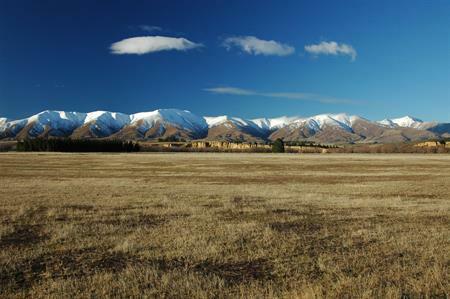 The increasing importance of Central Otago as a regional service base. New industry sectors such as viticulture as well as continued growth strengthening of traditional industries such as horticulture and tourism. Future growth projections indicate that the population of the District will continue to grow. The question is how much! Work done for the District Council by Rationale consultants for long term planning purposes suggests an average annual growth rate through to 2045 of 0.6% which would result in a resident population then of 22,085. 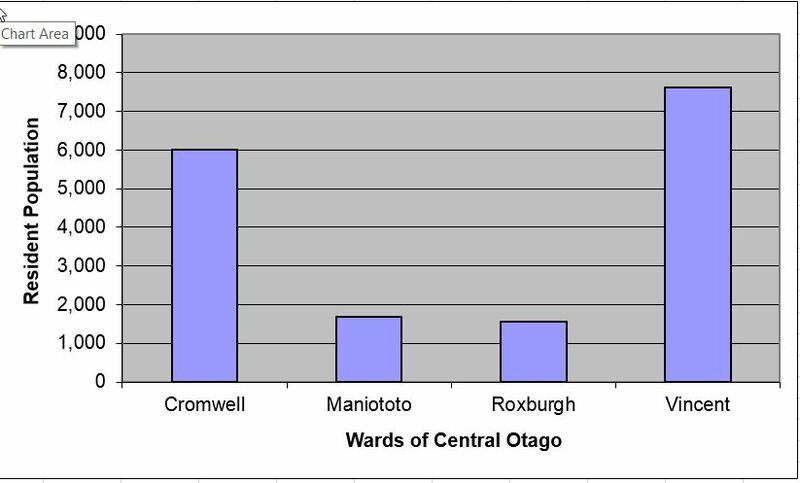 Cromwell is expected to continue to grow fastest while the populations of Roxburgh and the Maniototo will be more static. Alexandra will continue to grow but at a slower rate than Cromwell. 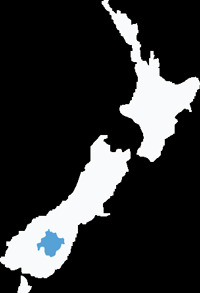 Due to its small base, however the change in Central Otago’s population will continue to be subject to surges both inwards and outwards. For example, a major mining or hydro development could see a huge influx of people to the district. Most of the forecast increase in population will come from migration rather than births.